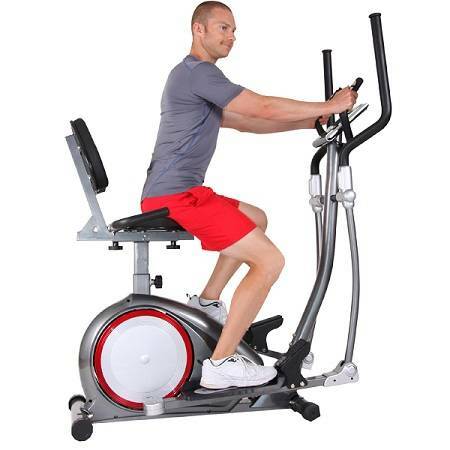 Body Flex Body Power 3-In-1 Trio Trainer Trio Trainer All in One Elliptical Upright Recumbent Bike Body Flex Body Power 3-In-1 Trio Trainer All in One Elliptical Upright Recumbent Bike Body Flex Body Power 3-In-1 Trio Trainer Elliptical Upright Recumbent Bike Save space and get a killer workout with the Body Rider 3-in-1 Trio Trainer - Eliptical Recumbint Bike Uprite Bike. 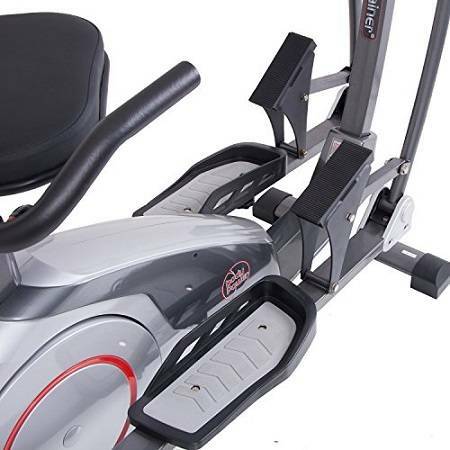 This compact trainer can used as an elliptical, upright bike, and also recumbent bike. 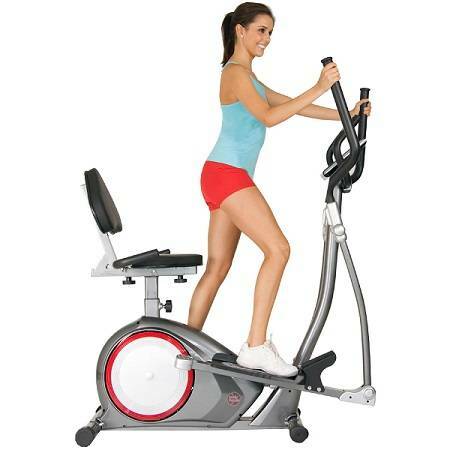 Its resistance can be adjusted magnetically, so it's easy to get the workout you need. 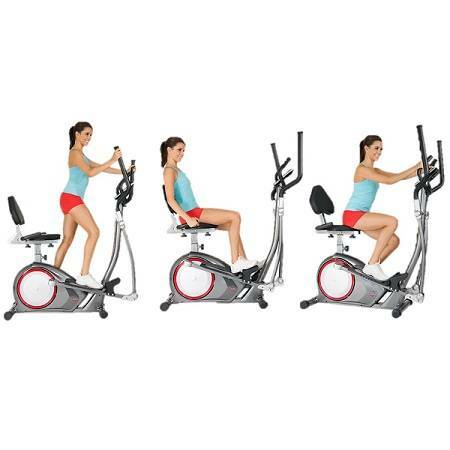 The LCD exercise console is programmable and features 21 training programs with heart rate and hand pulse. 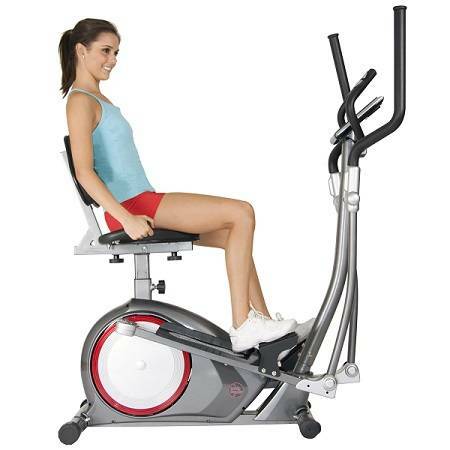 The seat with backrest cushion can be adjusted vertically and horizontally with pass-through frame design for comfort. Dimensions: 52L x 25W x 63H in.